Nothing says summer like an ice cold blended drink. 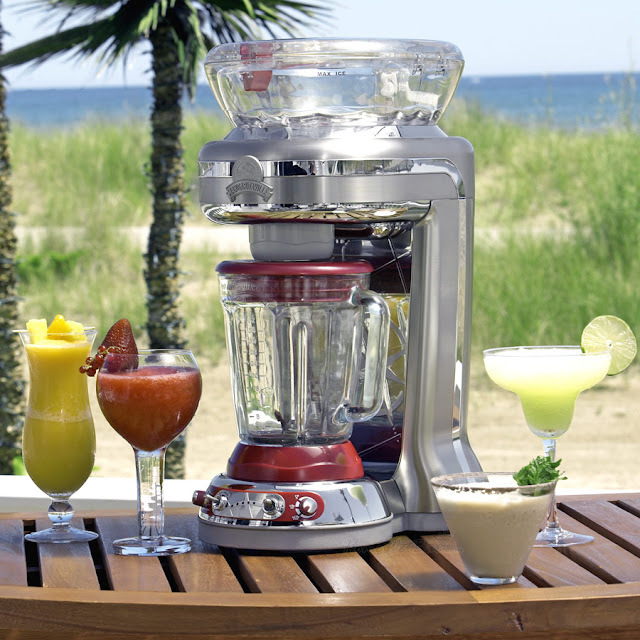 Frozen concoction makers let you whip up restaurant quality blended drinks and are the perfect solution to simplifying your summer entertaining! Skip the traditional flavors and impress your guests with this easy and delicious pomegranate margarita recipe.